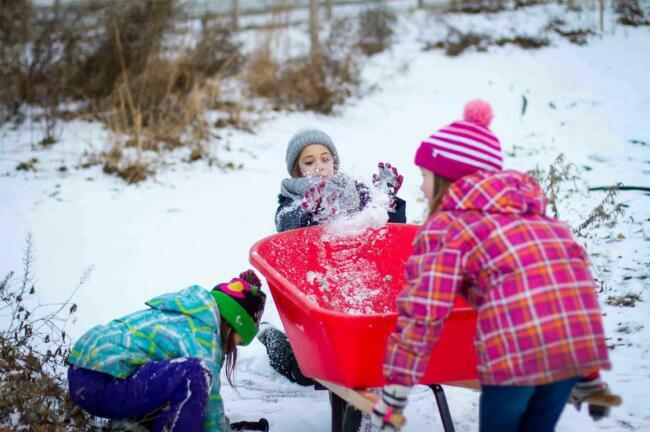 We are still finishing up the fall season of clubs, but registration for the winter season is already open!Our nature clubs meet regularly throughout each season (yes, even the winter! )to explore the natural wonders of High Park through trail hikes, sensory activities, games, and stewardship opportunities! 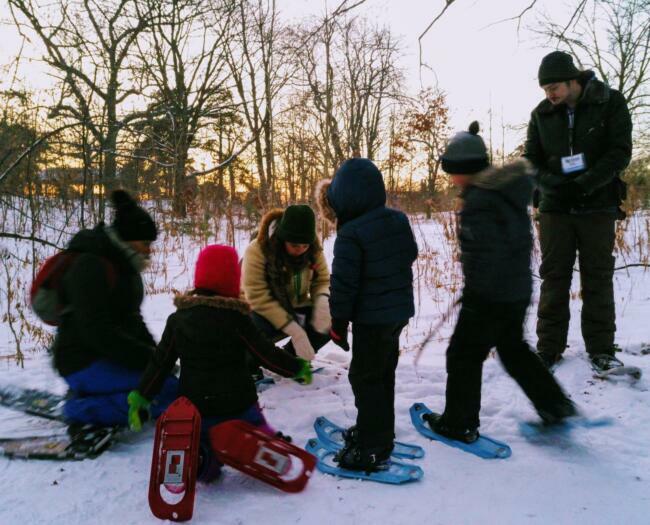 The fun and learning doesn't stop in the winter at the High Park Nature Centre! One of our winter stewardship activities is making birdfeeders with pinecones, lard, and sunflower seeds! 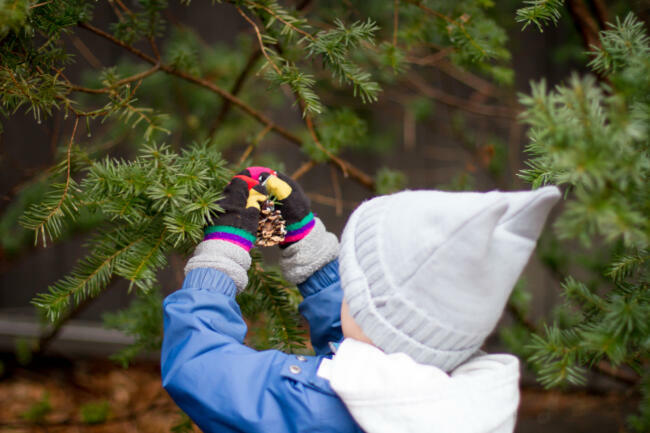 We even have a French program for your French or bilingual adventurers!Les écureuils (Saturday, 5-8 years), one of our drop-off weekend clubs,is for kids interested in learning about the wonders of nature in High Park, like to have fun, and either speak French at home or are enrolled in a French program at school. Nous avons un programme en français pour les enfants qui aiment explorer les merveilles de la nature dans High Park! Les écureuils (samedi cinq à huit ans) est un club créatif et actif pour ceux qui aiment s'amuser. Notre programme en français s'adressent aux enfants qui parlent français (français parler à la maison ou inscrit dans une école en français). Sometimes, if there is enough snow, we can take the snowshoes out on a hike! Kami Valkova- Kami started working with the HPNC in May 2017. She is currently the Nature Clubs Coordinator and a Naturalist Teacher for the HPNC. To read more about Kami check out her Staff Spotlight HERE.